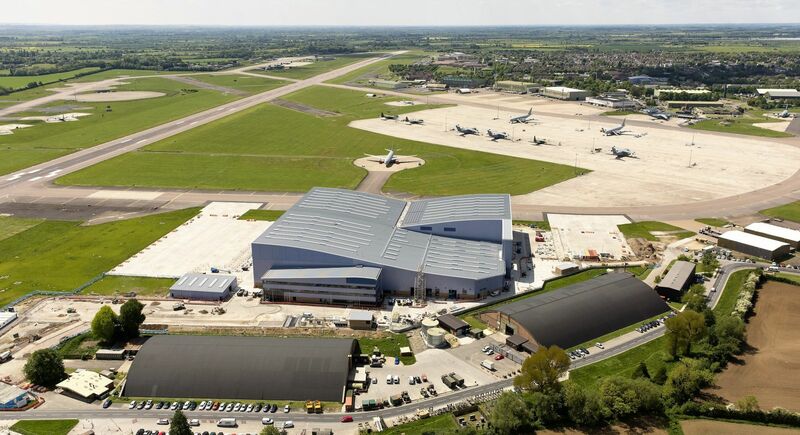 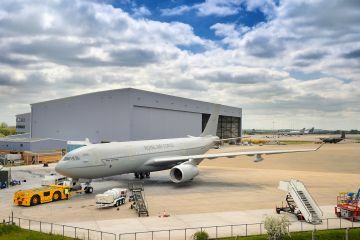 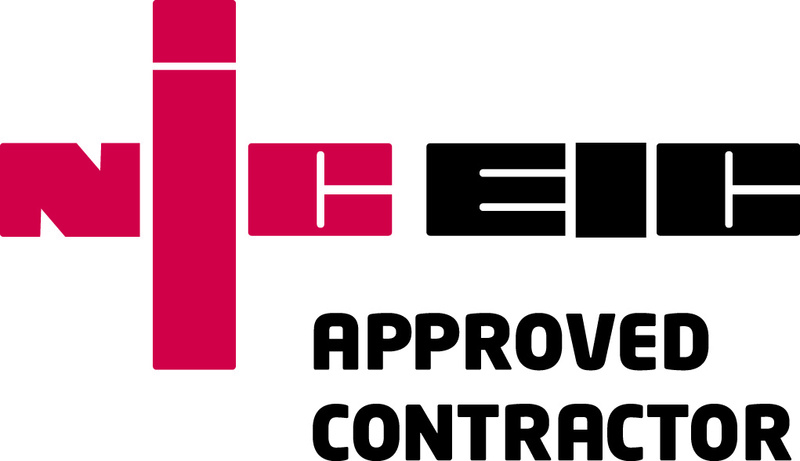 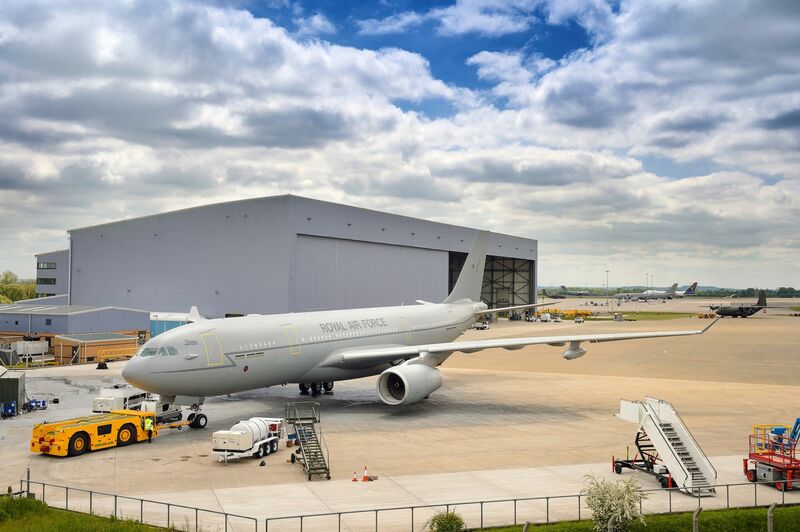 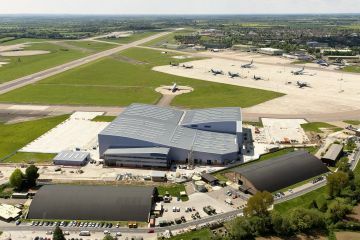 MCS Ltd were appointed for the Mechanical and Electrical works at RAF Brize Norton. 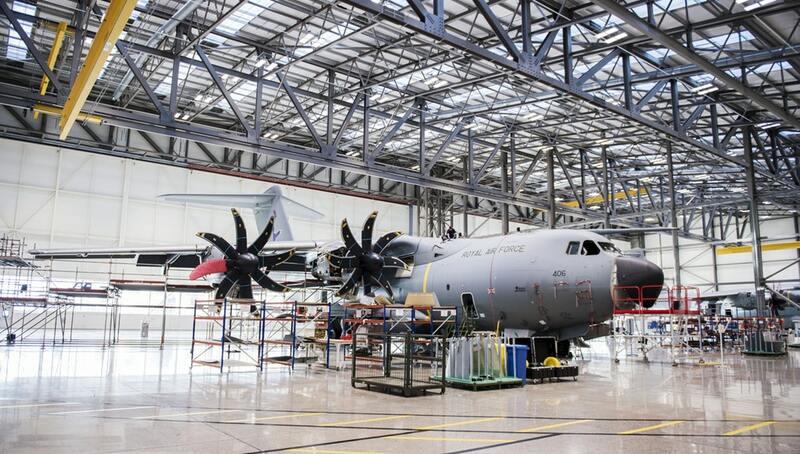 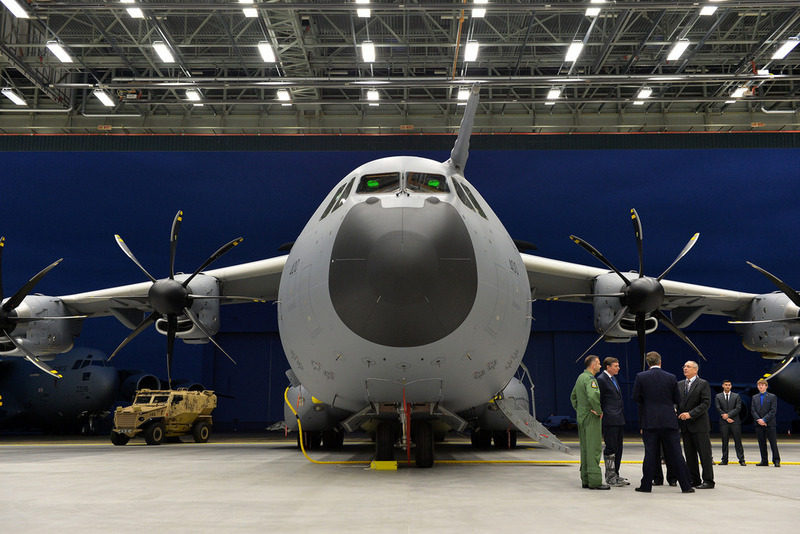 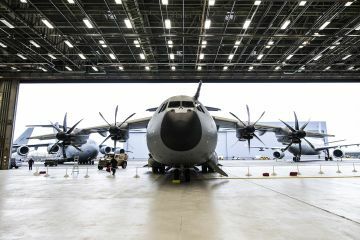 MCS carried out the full modification and new mechanical and electrical installations to facilitate additional office space for Airbus military. 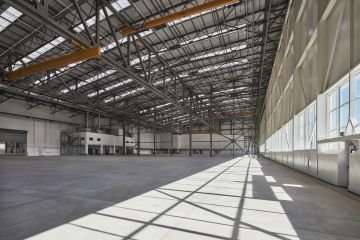 The project consisted of design, a validation of the existing mechanical and electrical services, re-commissioning of existing electrical and mechanical services, provision and installation of small power, data, CCTV, Intruder alarm, access control, lighting, VRF, ventilation, BMS and commissioning packages. 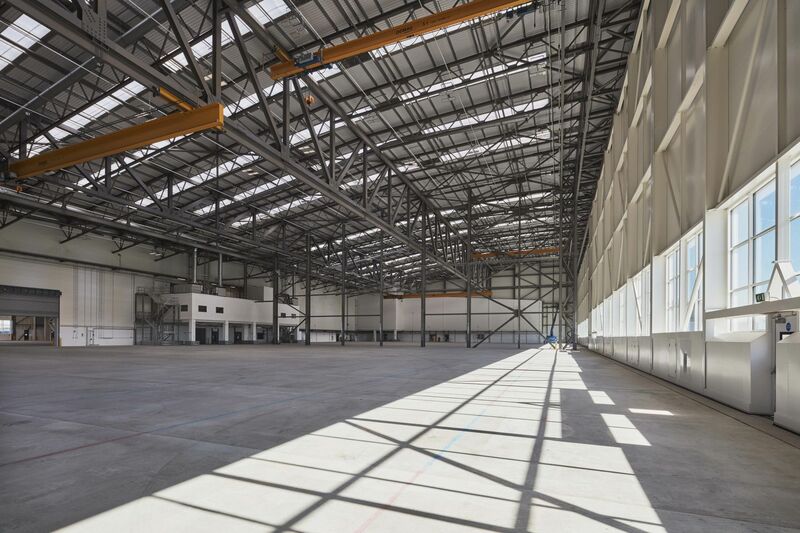 MCS Ltd completed this work within a 16 week programme. 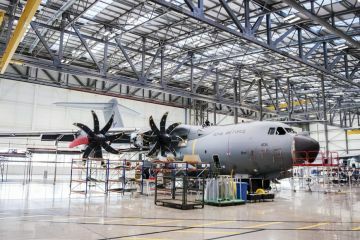 Installation of new VRF system serving new mez area.